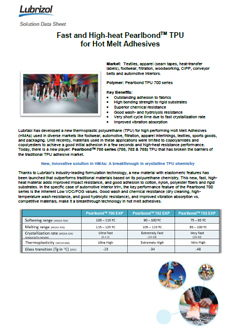 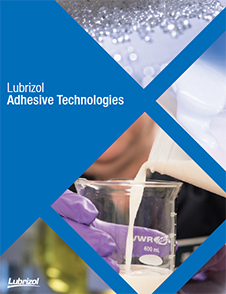 Pearlbond™ 703 EXP by Lubrizol is linear, polyester-based polyurethane, (TPU). 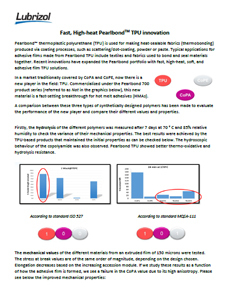 It is supplied in form of small beige granules, which combines a very fast crystallization rate with a very high thermoplasticity level. 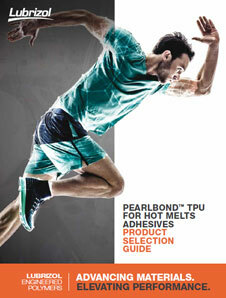 It exhibits higher bonding strength. 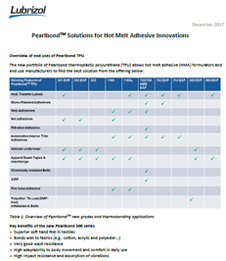 It can also be combined with more rigid resins or reactive systems to increase the flexibility and elastomeric behavior (compounds) decreasing their Tg. 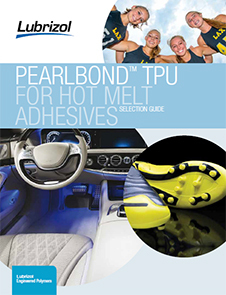 Pearlbond™ 703 EXP is used in hot melt adhesives.